What do CEOs really think of marketers? 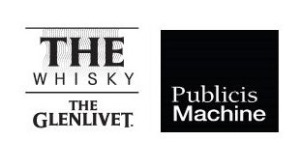 On Thursday, 2 May, in what will be a first for Business Day, THE Glenlivet Whisky will stage a brand takeover of the daily paper’s front page in celebration of the newspaper’s 34th birthday. 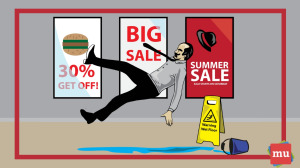 How do you solve a problem like … marketing? Andy Rice, marketer at large, suggests that we start by stripping away all the unnecessary things from the industry. media update’s Aisling McCarthy shares Rice’s insights from the IMC Conference on Thursday, 14 March. 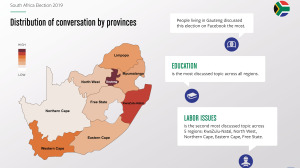 Facebook has revealed the most talked about subjects and topics of conversation on its platform with regards to the upcoming South Africa elections. 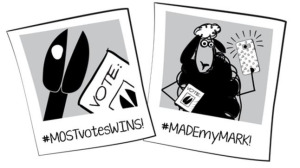 The country is set to vote on Wednesday, 8 May 2019. 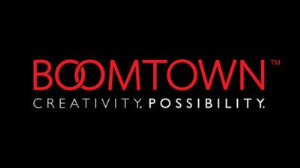 Boomtown has been appointed by the Eastern Cape Parks and Tourism Agency (ECPTA) as its media planning and buying partner. The MOST Awards aims to motivate media owners and media agencies to improve their businesses through service performance. 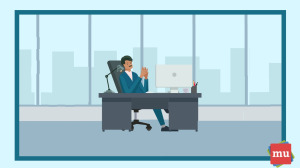 Media agency employees are invited to rate the performance of the media owner sales teams with whom they have frequent contact, and vice versa. 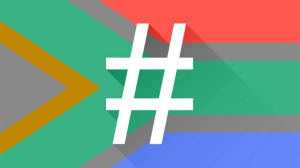 In essence, every fresh trend that comes along is a new opportunity for the enterprising public relations worker to promote whatever it is they can fit into the trending concept — and hashtags tend to be key, says Kayleigh Alexandra, a writer at MicroStartups. 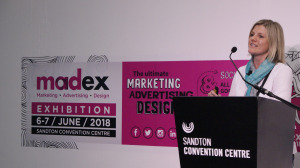 More than 40 topics will be discussed at Madex 2019, which takes place from Wednesday, 5 June to Friday, 6 June at the Sandton Convention Centre. The event is free to all ticket holders of the show and, due to the enormous and growing popularity at past Madex events, seating at the two seminar theatres has been expanded this year. You’ve spent countless hours creating the perfect content, but it just isn’t yielding the results you thought it would. So, what went wrong? 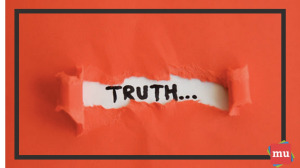 media update’s Aisling McCarthy discusses six of the mistakes that you might be making when distributing your content. 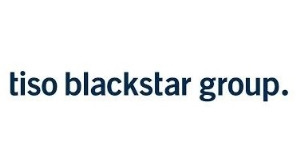 Tiso Blackstar Group recently established an internal content creation team to specialise in attracting readers through highly engaging content without creating meaningless clickbait articles.